Fajing (discharge of energy) is a way to show the TCC principle of “taming hardness with softness”. To reach this state of achievement and expertise has long been the holy grail of TCC practitioners everywhere over the generations. 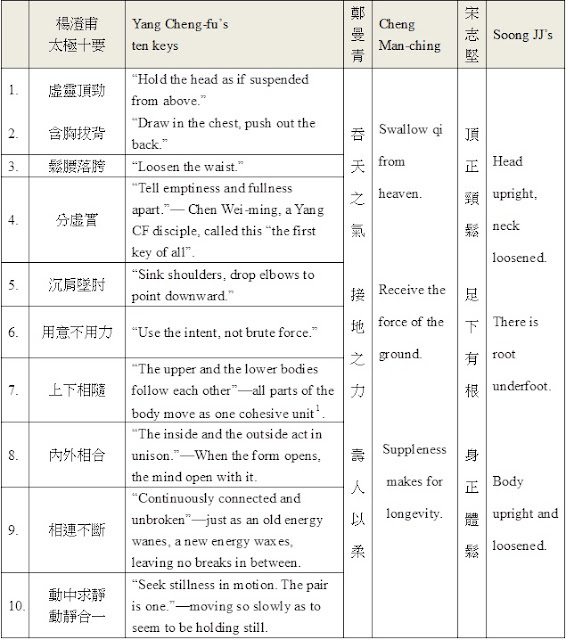 YCF described the Ten Keys to Tai Chu to his disciple Chen Wei-ming, who wrote them down. While practicing TCC form and pushing hands, one must first strive to relax the body and mind the nebulous concept of energy circulation. Admission to the pushing hands gathering is free. Chinese Tai Chi Institute sponsored a TCC PH get-together on November 7, 2015, at Zhanghe Junior High School in Zhonghe, New Taipei City, Taiwan. A couple of TCC coaches from Washington, DC and more than two hundred TCC enthusiasts from all over Taiwan packed the gymnasium. 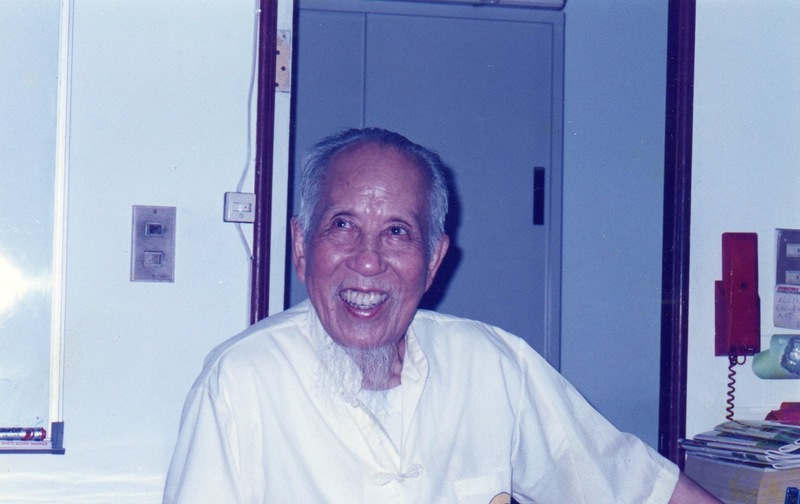 The 2015 Soong JJ National Tai Chi Chuan Championship will be held on December 27 at Zhanghe Junior High School in Zhonghe, New Taipei City to commemorate his contribution to Tai Chi Chuan (TCC). 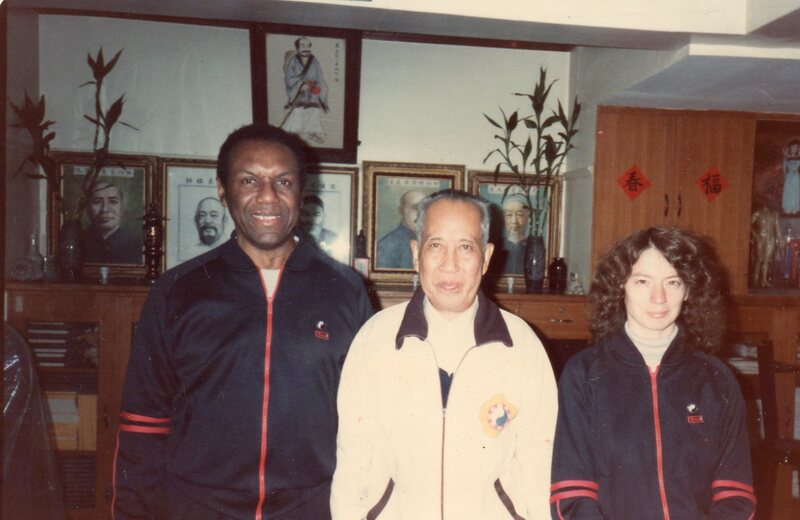 Softness overcoming hardness, stillness overcoming motion, and a slight force overcoming a great force are some of the traits that distinguish Tai Chi Chuan (TCC) pushing hands from other martial arts.